Pastry enthusiasts and avid cyclists alike ought to partake in Kitchen Sink Cafe's Oven Lovin' bike tour, a 16-mile pilgrimage that makes pit stops at Chicago bakeries. 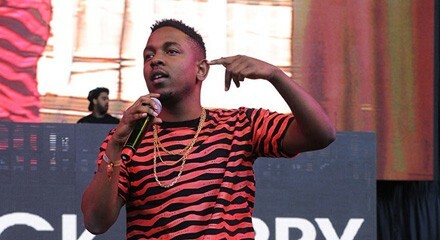 If you missed his set at Pitchfork this summer, LA rapper Kendrick Lamar stops by the Congress Theater in Logan Square in support of his forthcoming, Dr. Dre-approved LP, Good Kid, Mad City. Sideshow Theatre Company's debut production, Idomeneus, currently enjoying a run at Storefront Theater in the Loop, is "marked by an arresting and skillful use of choral speaking, stylized ensemble movement, and striking visual and sound design," says Albert Williams.